Favorite moments: 1) Seeing Maggie walk down the aisle as a beautiful bride, and 2) Getting the call offering me my first teaching job. 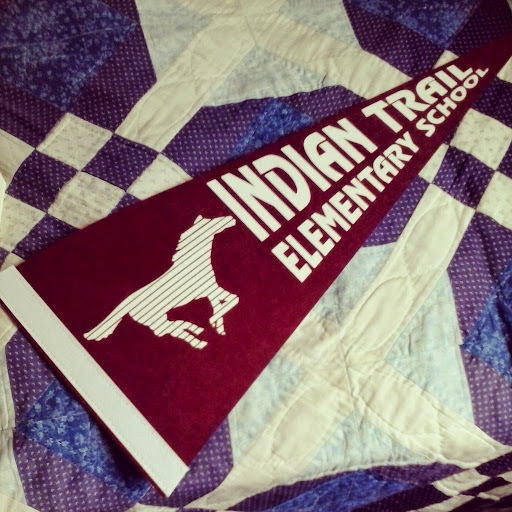 January – continued my student teaching at Indian Trail. 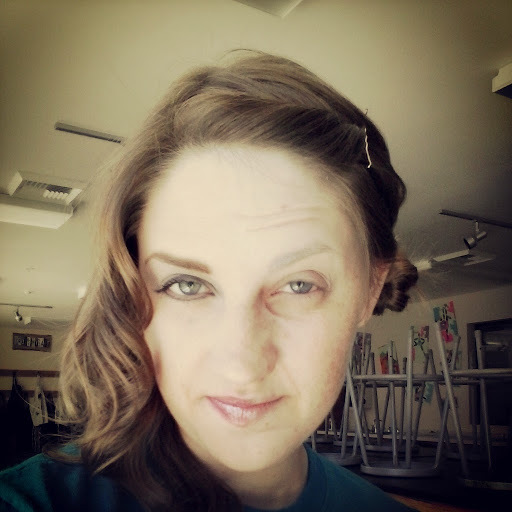 March – HYPE Boot Camp with Jessica. 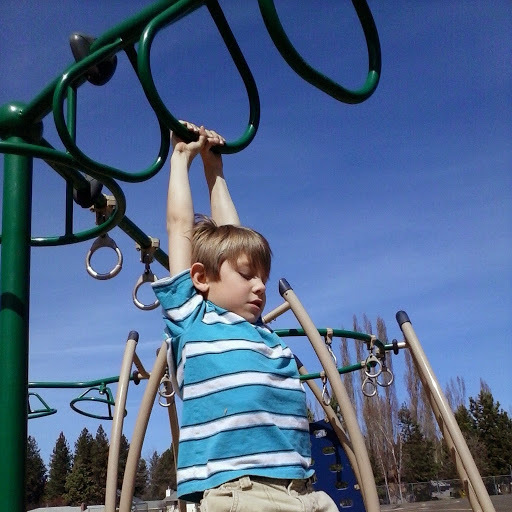 April – Spring Break monkey bars with Theo. 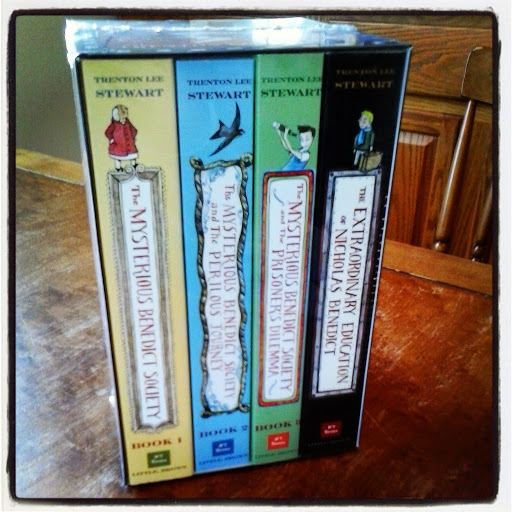 Jan-May – Watching students fall in love with these books – priceless to the heart of a teacher. 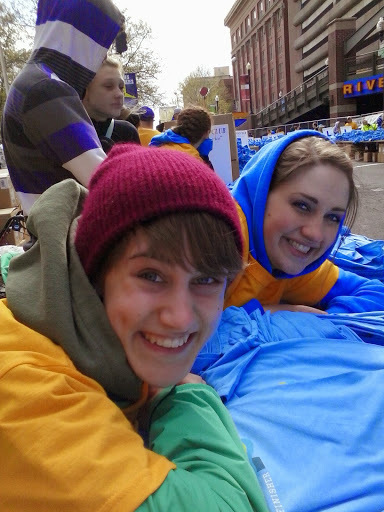 May – Bloomsday volunteering with HYPE. 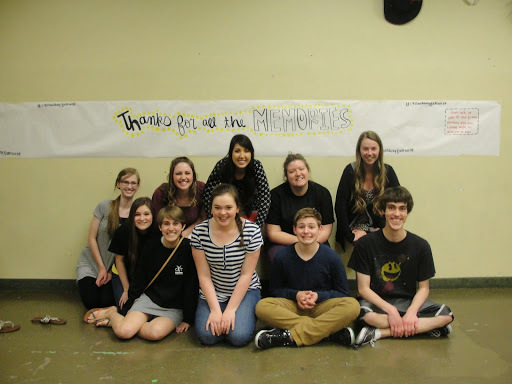 May – Saying good-bye to the CYT Studio. 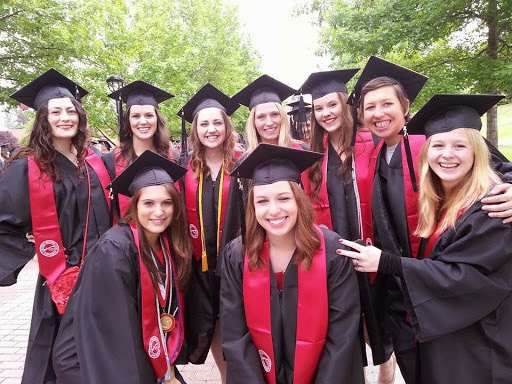 May – Then saying good-bye to the HYPE Seniors. 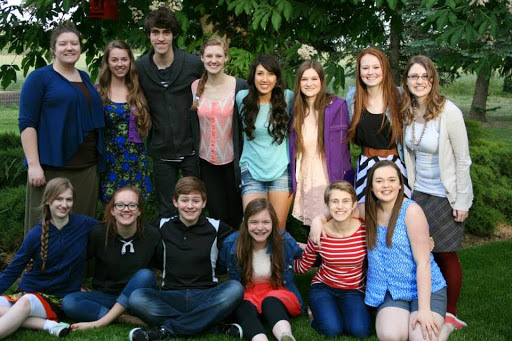 June – Graduation Party with dear friends. 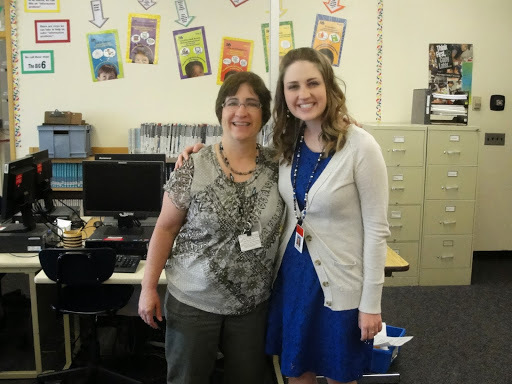 June – Could not have succeeded as a teacher without my amazing master teacher. 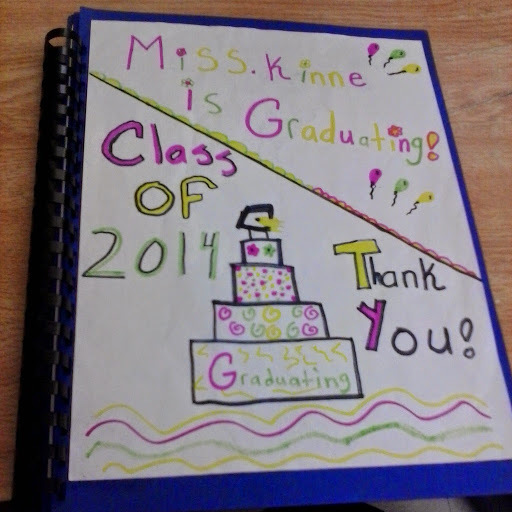 June – Student letters from my fourth-graders – most beautiful gift. 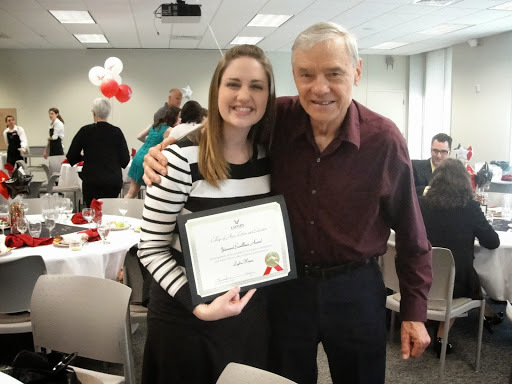 June – Yarwood Excellence Award Ceremony with a dad who’s always believed in me. 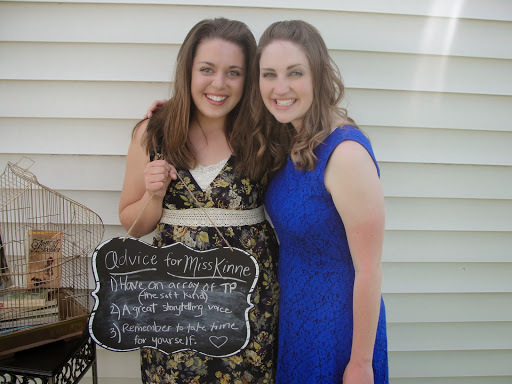 June – My Ed sisters … we made it through together! 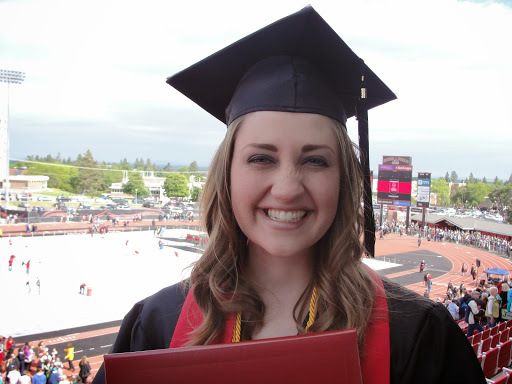 June – Done with college – for now! June – What a blessing it is to have discovered that. 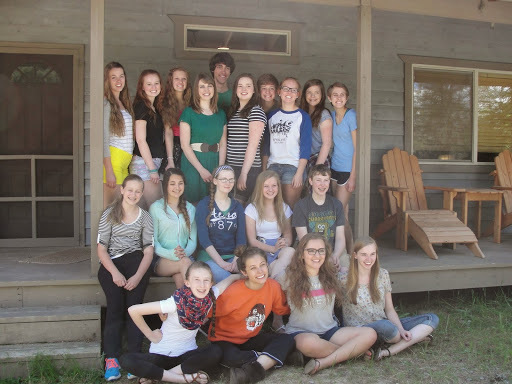 June – Annual HYPE Summer Retreat at Priest Lake. 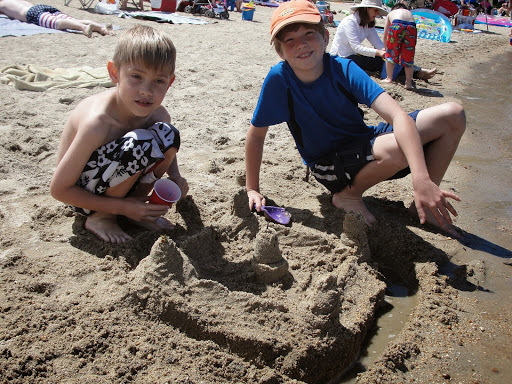 July – Fourth of July in Sandpoint with nieces and nephews. 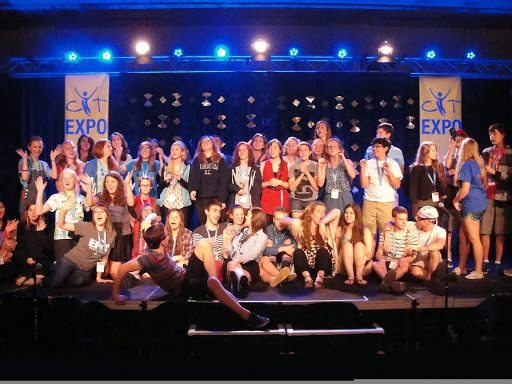 July – My happy place – the 2014 CYT Expo in Houston. July – Kindred spirits … for seventeen years. 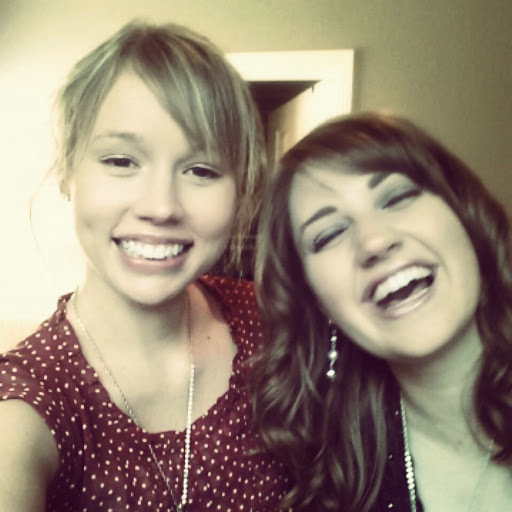 Love my Kelsey. 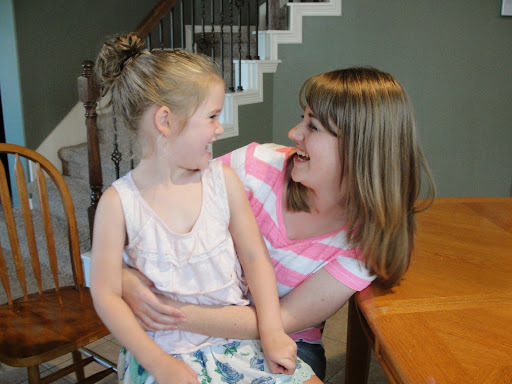 July – Gained a new 4-year old best friend in Ari! 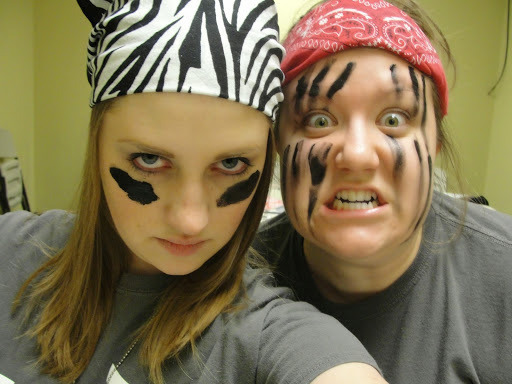 July – Jekyll/Hyde Day at CYT Teen Camp. 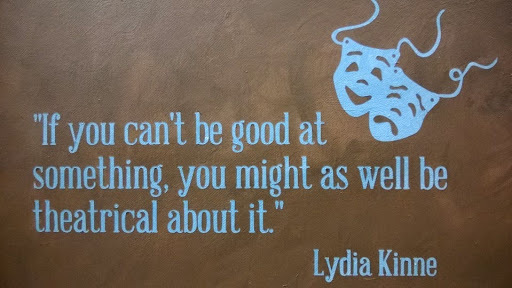 Young Lydia/Old Lydia! 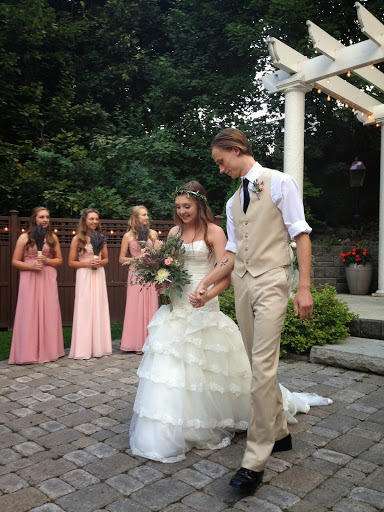 July – My beautiful Maggie got married … and I got to be one of her bridesmaids. 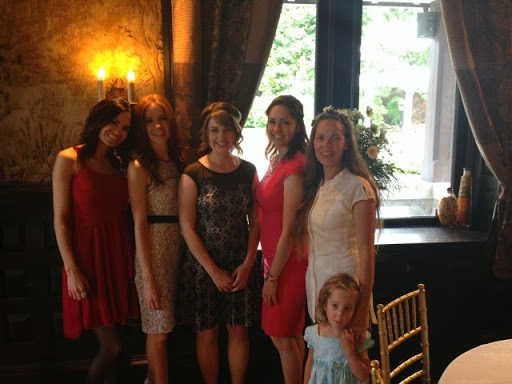 August – Sister time at the little brother’s wedding. 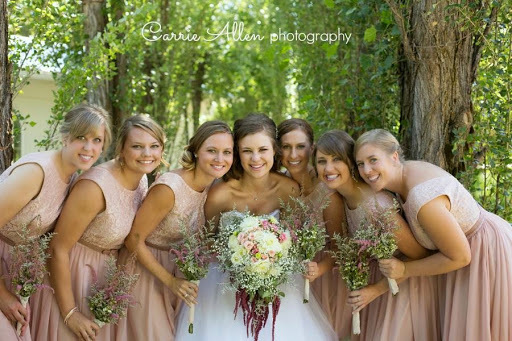 August – Daniel & Kaitie got married – and I gained another sister! 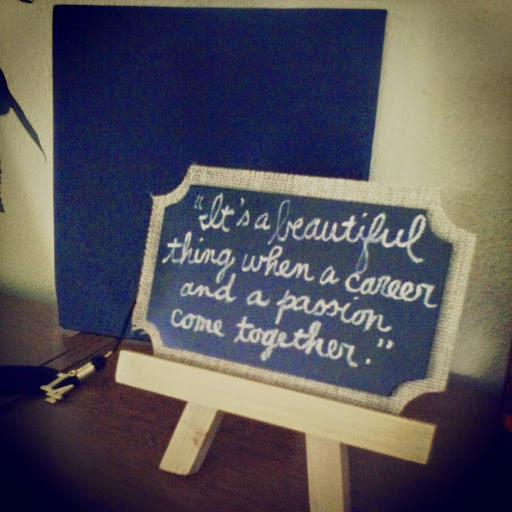 August – First time officially getting quoted! 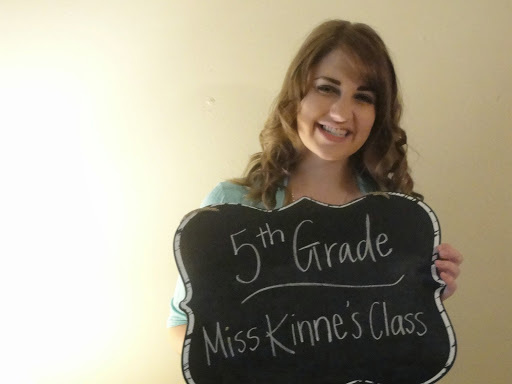 September – First official teaching job – hired the day before school started! 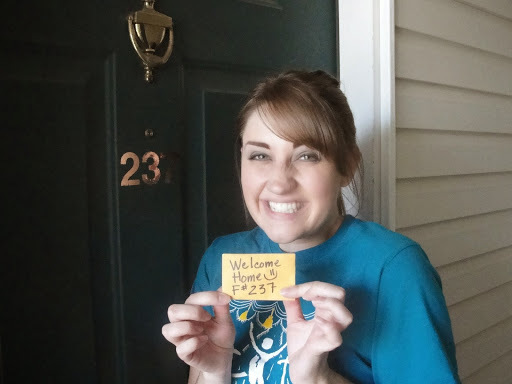 September – First apartment of my own! 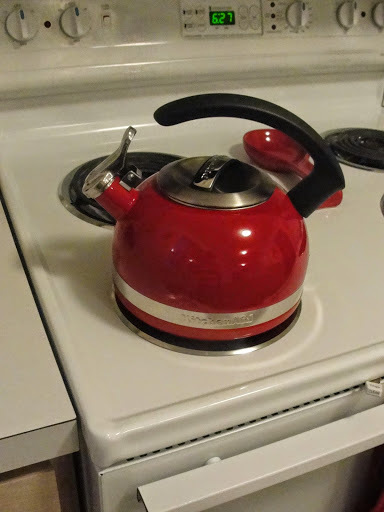 October – Cozy red teakettle to keep me warm on chilly fall nights. 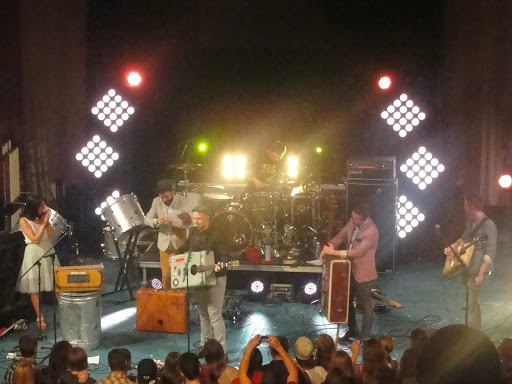 October – Rend Collective concert with Nikki! 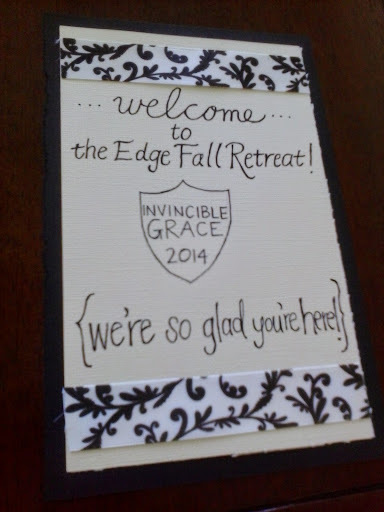 November – Edge Fall Retreat at Silver Mountain. 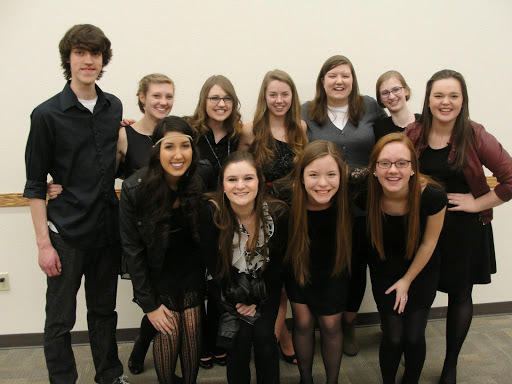 November – CYT Frozen class showcase – so proud of them! 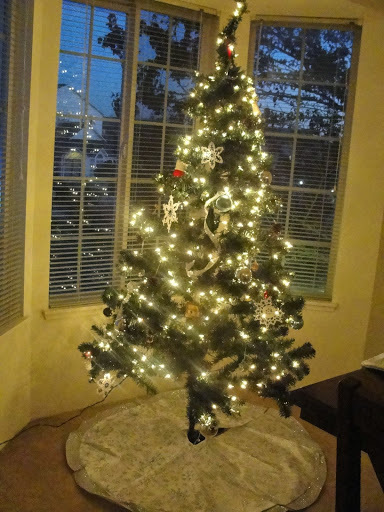 December – First Christmas tree of my very own. I absolutely love all the changes that 2014 brought my way. It was a beautiful year, even if it was messy sometimes. But now – I look with excitement to 2015, and all the promises it holds. It won’t be perfect. I won’t be perfect. I will fall far short of my rosy expectations that I pen so diligently every year. But it will be grace-filled. And if Jesus is my first love through and through, then everything else will fall naturally into place.